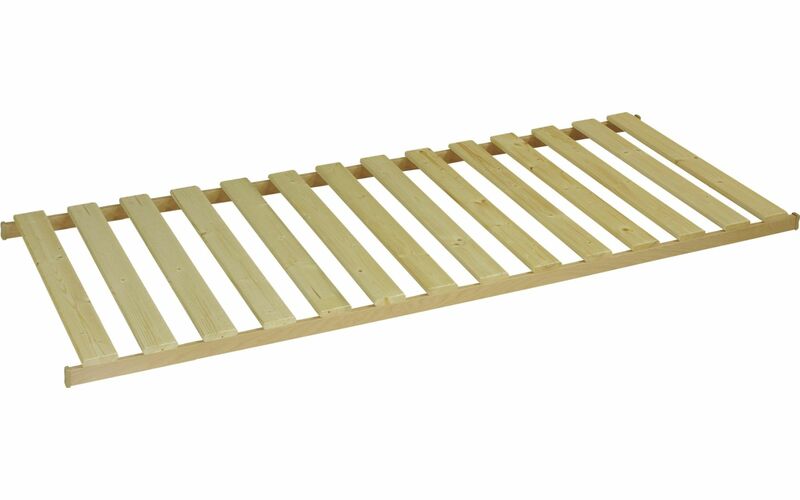 It is mainly used under spring mattresses or foam mattresses with min. height 18 cm. When using a massive bed grid, air ness of mattress is preserved. The gaps between lamellas in grid should not be more than 6 cm. Spruce wood has long been used as a material to produce furniture for its great properties. Trees made of grate grew in Slovak forests.